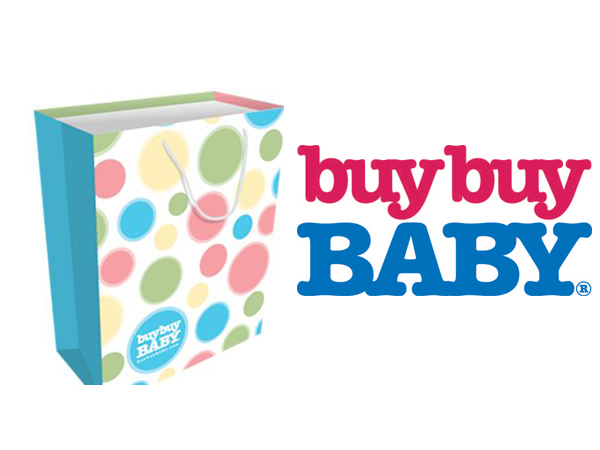 Receive a goody bag full of amazing product samples from buybuy Baby. Click for details. 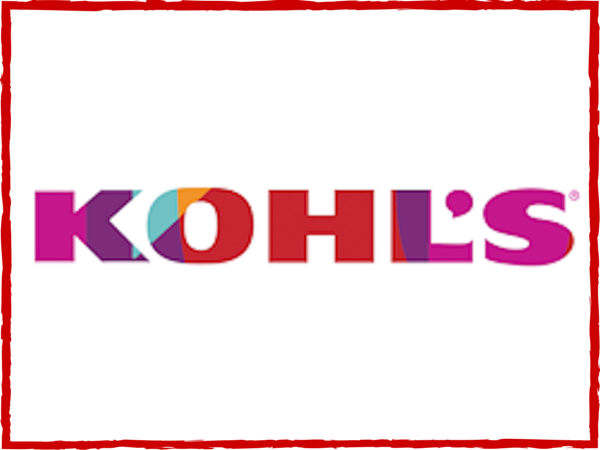 January 13, 2016 @ 8 a.m.
Stock up now and save huge! September 06, 2015 @ 5 p.m. Looking for the pot of gold? 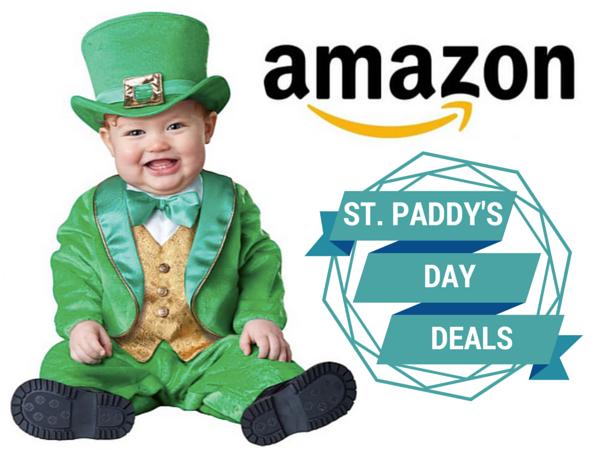 Click and claim these amazing St. Patrick's Day deals from Amazon now! 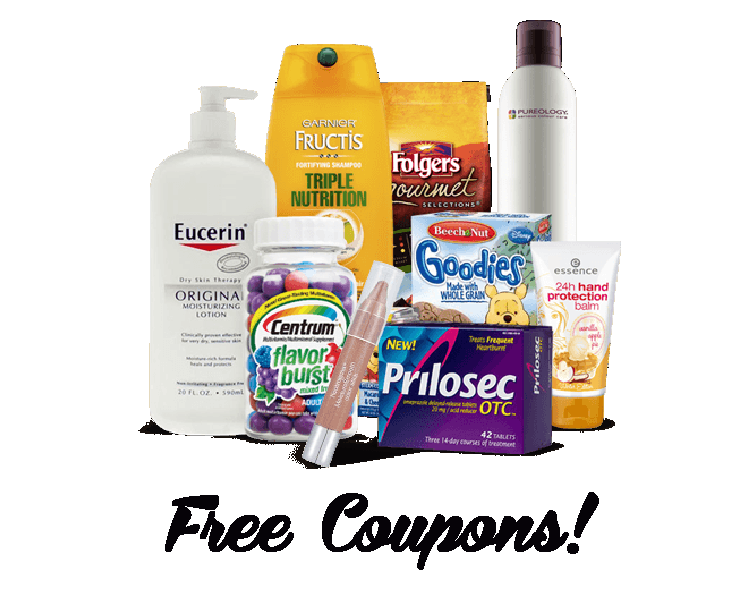 March 17, 2015 @ 2 p.m.
NEW Printable Coupons from Colgate, Huggies, Softsoap & more! 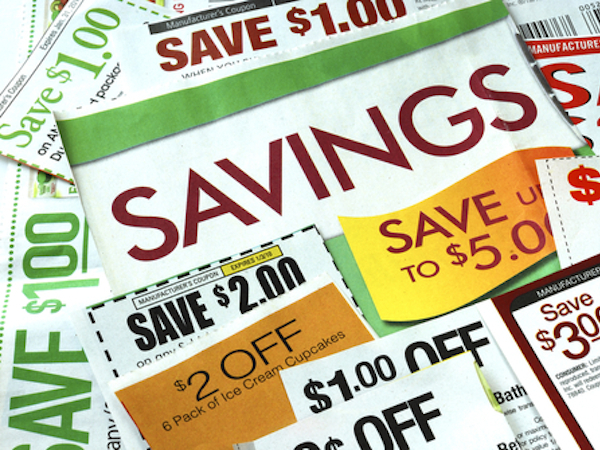 New coupons available! 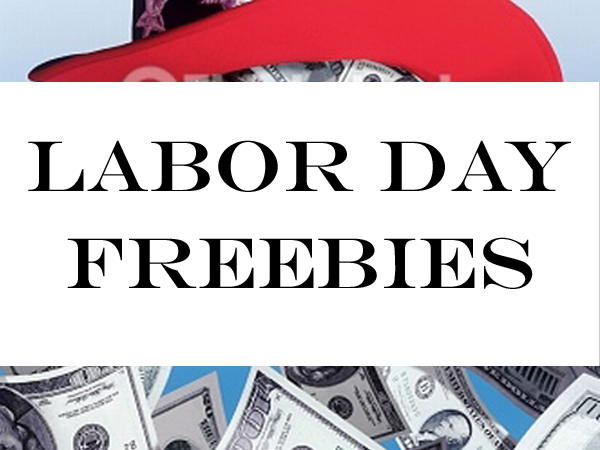 Start saving today (printer required)! 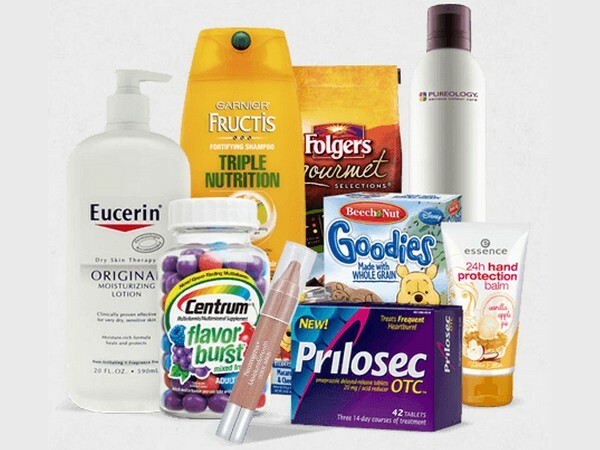 February 23, 2015 @ 11:57 a.m.
Get Pillsbury, SPAM, Nature Valley, General Mills, Pampers, Maybelline coupons now! 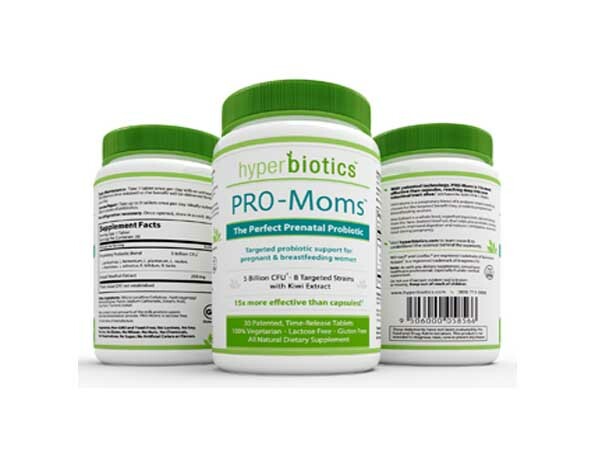 February 01, 2015 @ 4:41 p.m.
Get a FREE PRO-Moms: Prenatal Probiotics for Pregnant and Breastfeeding Women from Amazon! Protect your child or grandchild for life! New life protection offers just posted! January 06, 2015 @ 10:42 a.m.